Next time you're in Mauritius, go with NÜ Car Rentals. Car rental in Mauritius is easy, cheap, and hassle free with NÜ Car Rentals. 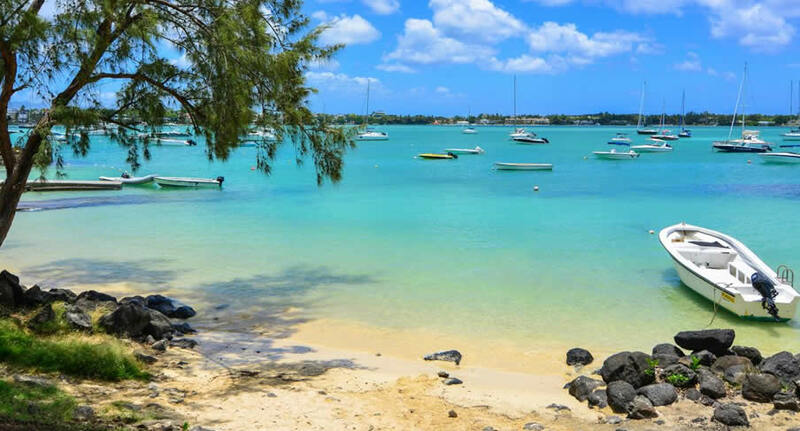 Our Grand Bay rental car will get you to the many beaches, restaurants, bars, and cultural attractions that Mauritius has to offer. Grand-Baie is a village in northern Mauritius. Its sandy beaches include secluded La Cuvette, and sailboat-dotted Grand-Baie Public Beach, in a sheltered cove. The popular Pereybere Public Beach is to the northeast. The village has restaurants and lively bars. Vendors at the Grand Baie Bazaar sell handicrafts. Offshore, Gunner's Quoin and Flat Island are surrounded by waters with hammerhead sharks and game fish. Looking for a car rental in Mauritius? NÜ Car Rentals has it. Mauritius is about 65 km long and 45 km wide, so its most distant points are only a short drive apart. Get a Grand Baie Mauritius car rental and see all the sites, from beautiful beaches to rugged mountain ranges. Make your dream vacation complete today with a Mauritius car rental from NÜ Car Rentals, and hit the road!